Xiaomi is looking to expand to more international markets, following its success in several key markets like Indonesia, Europe and India where is currently the market leader, having toppled Samsung mobile all thanks to its range of affordable and value-oriented Smartphone. The company in its global expansion drive is currently penetrating a number of the European countries and has now turned its eyes to Africa; where it is due to enter the continent’s most populous country, Nigeria. 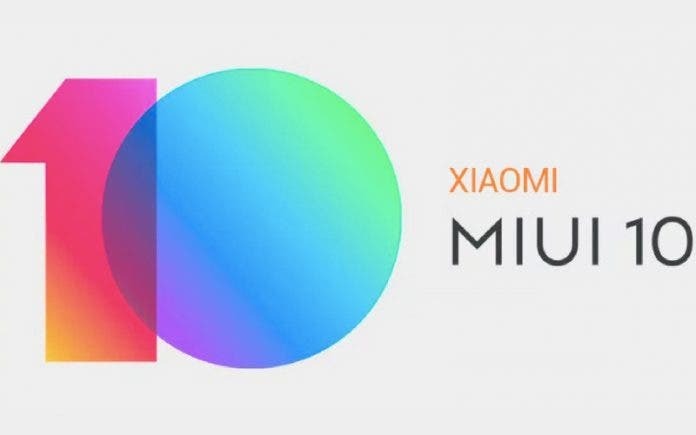 Reports from the West African country suggest Xiaomi in a few days time officially launch in the country where it will offer its devices in a number of retail stores across the country. The company via its local Facebook page has teased its first ever phone launch in the country scheduled for April 24 in the country’s commercial city of Lagos. There is currently no information about the product that would be launched as the image on the teaser page appears obscured. Xiaomi has been present in the Nigerian market via partner sellers, however, this is the first time it will officially launch its product in the country dominated by the likes of Tecno Mobile, Infinix, and a few other smartphone makers from China. We have reached out to the company for comments and will be updating you in due course.